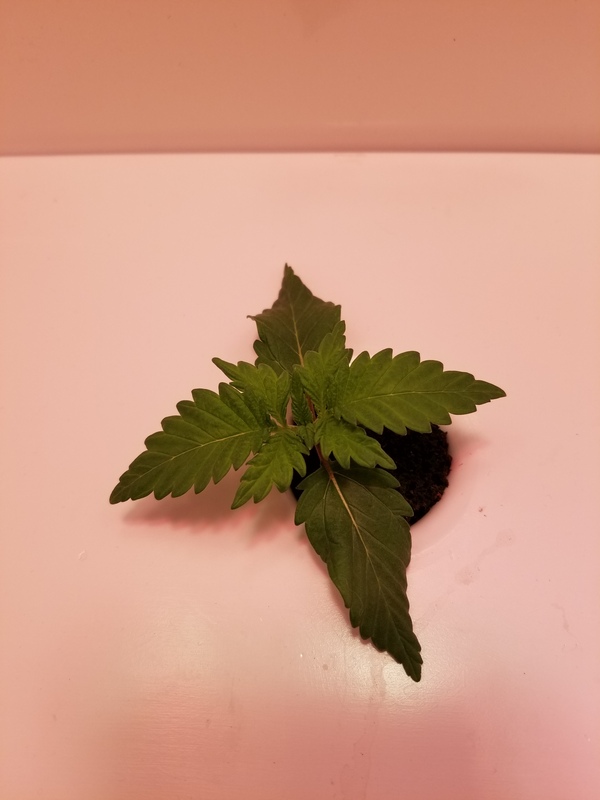 This my first grow ever. 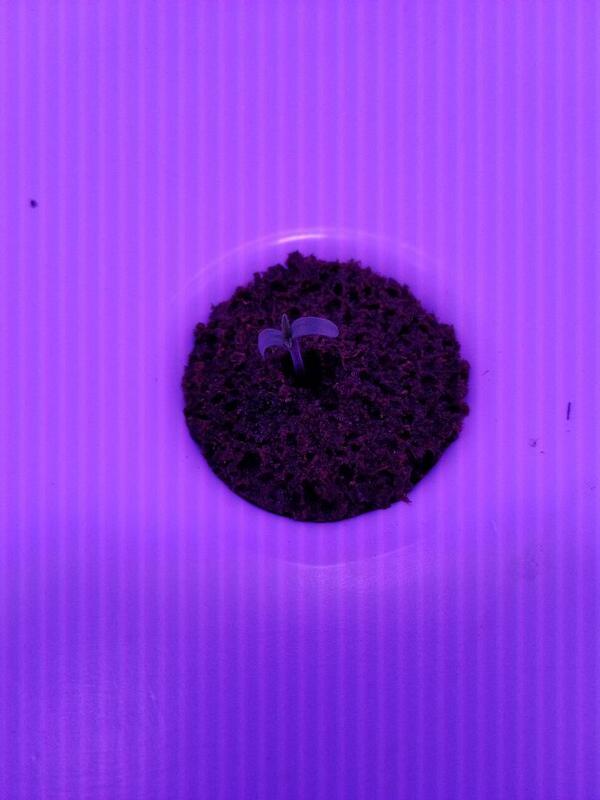 I did not germinate the seed before planting. 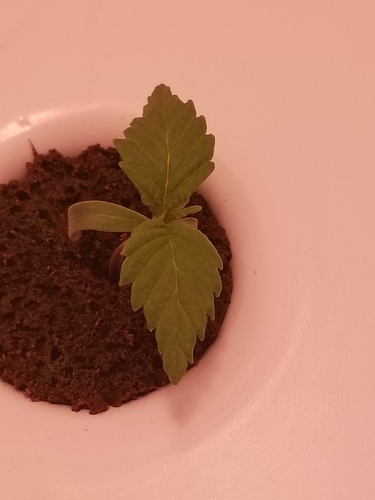 I put it straight in the coco pod and 13 days later the seedling sprouted. 13 days later the seedling sprouted. It’s crazy how quickly shes changing over 24hr periods. Lookin goood mcmanis. I noticed a drop or two of water on the leaf. 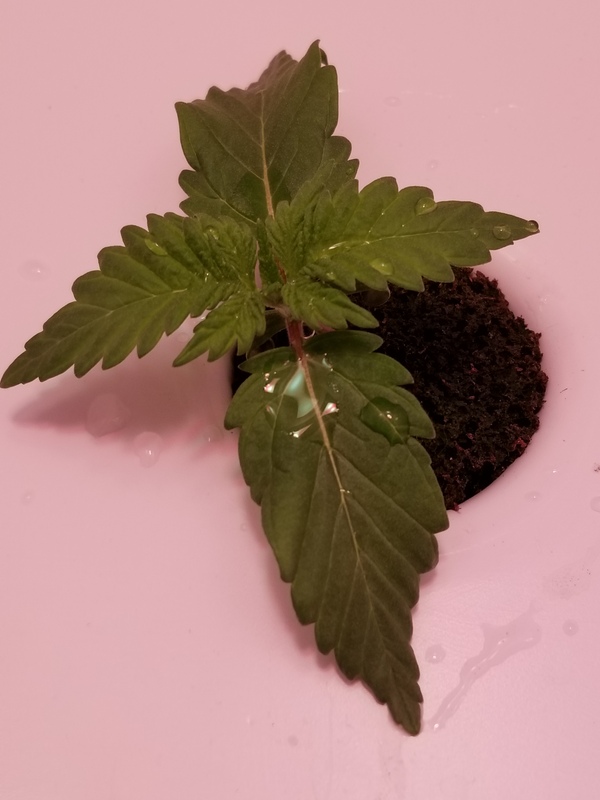 Looks like you got it off, but just in case you didn’t know, if you do drop water on a leaf and don’t clean it off, the light through the water drop is like a magnifying glass. It will burn your little girl. Just FYI if you didn’t already know. @Osage good looking out. I didn’t know that about water. 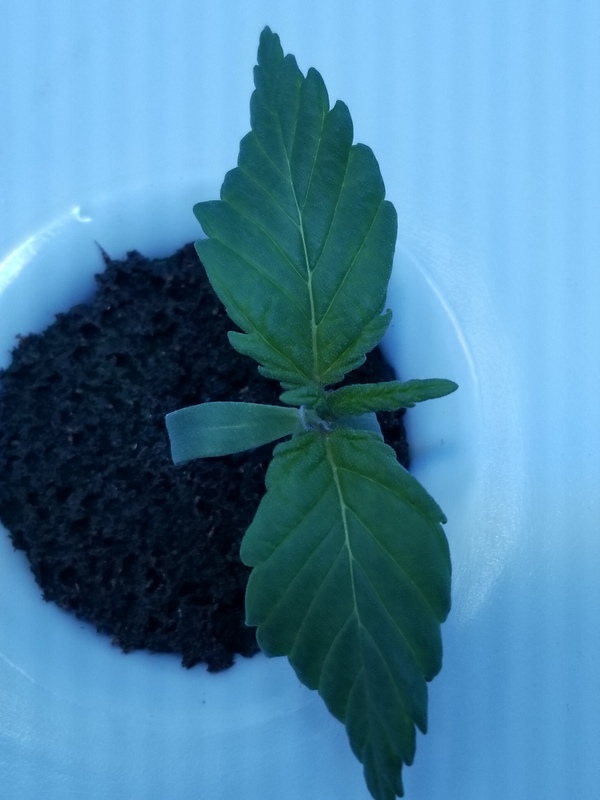 Shes takin a long time to grow but changing every day. 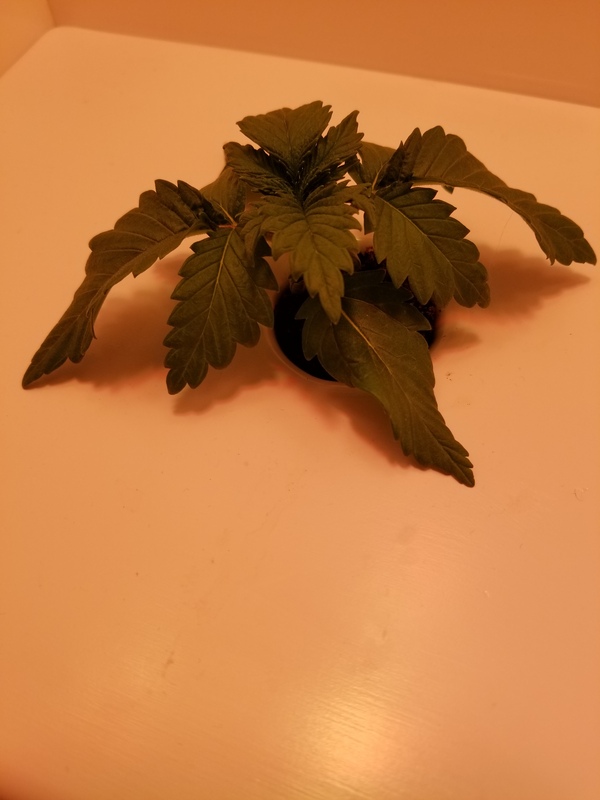 In about a month I’m going to clip some clones. I read that you can keep them in stasis my putting them in the crisper. I’m going to try that its cheaper than buying new seeds. I thought about adding another week , but they told me to let her stretch and then add a week. Are you currently scroggin your girl? Hey Dom, I typically don’t scrog as I prefer to tie my branches down to the pot for lst and to give my girl proper light. 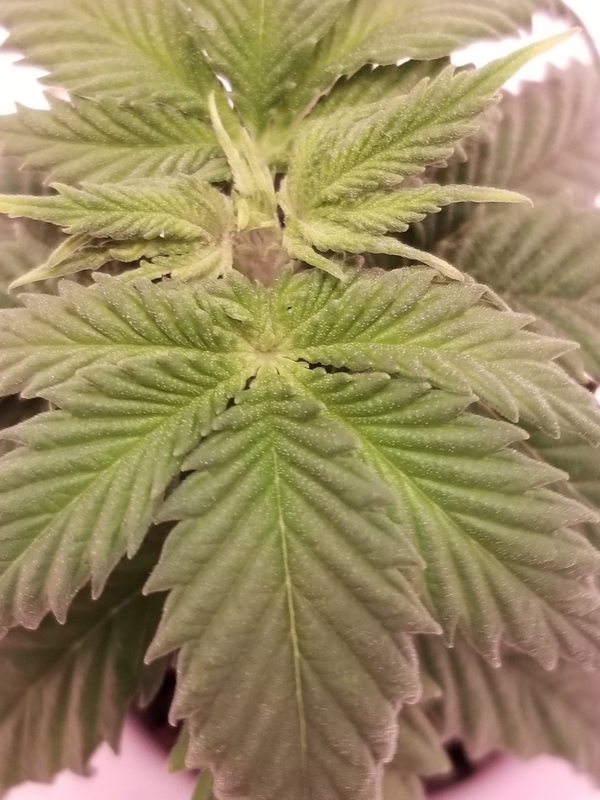 Also I like to give my girls a quarter turn every day to ensure my girl is getting sufficient light penetration, can’t do that with a net. Just my preference. Very good question. I purchased some magnetic hooks on amazon and a spool of string. The magnets i got are strong enough that they don’t move once placed and you can tie your branches however which way you please. 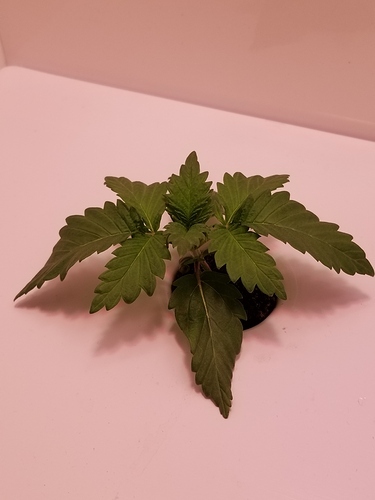 If you look at my last grow the White Widow, I posted some pictures of my set up. 2.15 she changed so much in 24hrs. 2.17 sshes lifting. I have 2 extra node sites. Paging Dr. @Stephen there may be a ph issue here!! @Mcmanis send in a ticket to support lookin like your ph may be off. I submitted a ticket. A few days ago I asked jason about my levels he said they were good. 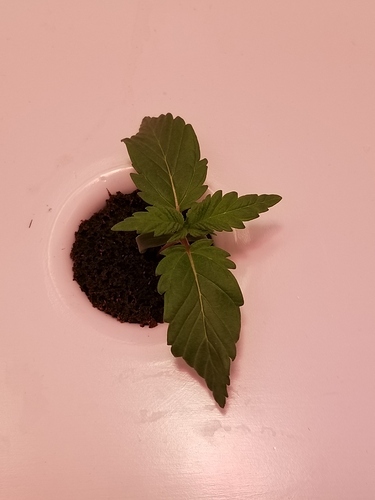 I just did a drain and fill since I’m in stage 2 veg. My water level is back to high roots are good and milky white. Shes starting to stretch. I have two new node areas and 6 new leaves growing. Shes really making me work for her. 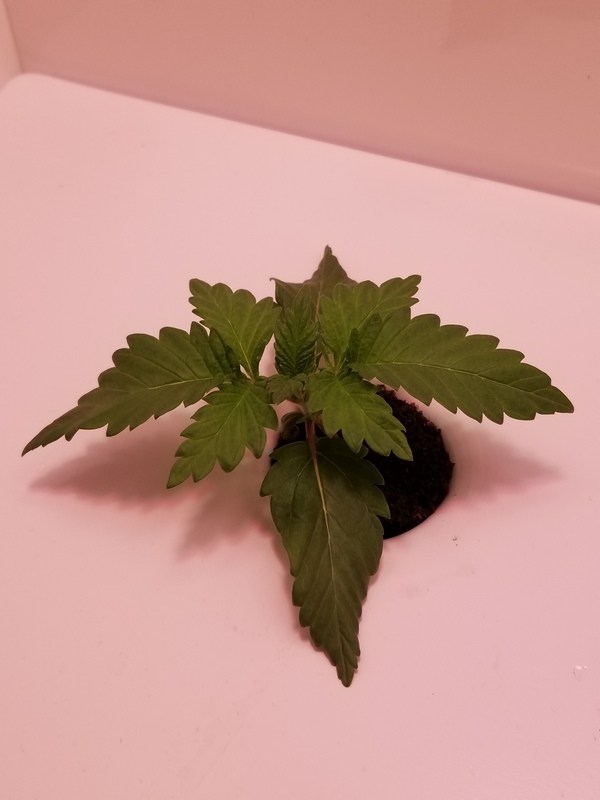 As most of you know my grow has been a challenge. I love my tap root and I thought it was all over. Even Stephen said she might not make it but I have codependency issues and I can’t give up on things I love. 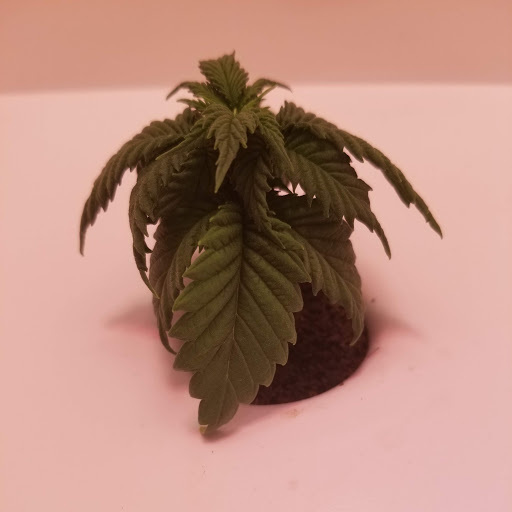 So I removed all the dead leaves and filled up the tank and pushed the pod in so it could touch the water like when my grow first started and I added in hydro guard to prevent root rot and I added in 2ml of B52 vitamins and 5 days later I have 20 strong roots touching down in the water. Not the roots that look like little hairs. They all are thick and strong like tap roots. My pod is now back to being flush with the lid. Now I’m gonna leave her alone and see what she shall become. Well done! Great learning experience!!! 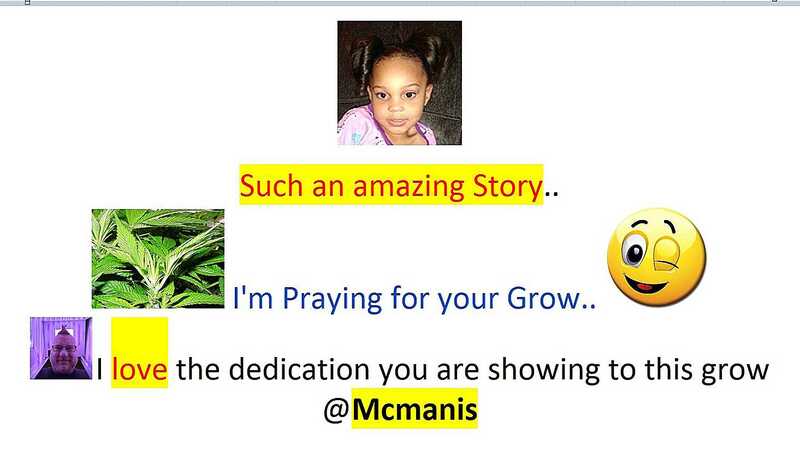 I love the dedication you are showing to this grow @Mcmanis. I expect to see some really nice buds come out of your unit. Thanks. @Stephen. I’m just a caring person. I throw myself 100% into everything I do. I figured I could hold on as long as she could. When shes tired of fighting I’ll let her go. Have u seen this before? ?